If you classify them in a way to show negativity towards the classified, then yes… its racism. your comment depends on what your definition of racism is. if you classify “them” in a way to show positivity towards the classified, you still act racist, because it is the act of seeing a structural difference between persons that is racist. 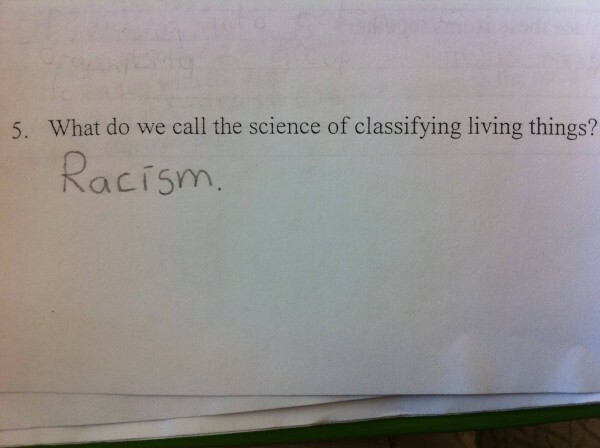 so in short: classifying is racist, not only that you act negatively (which is worse).